The Scrap Room creates digital graphics and printables for scrapbooking, card making, journaling and other crafts. We also offer a wide variety of DIY and craft tutorials. 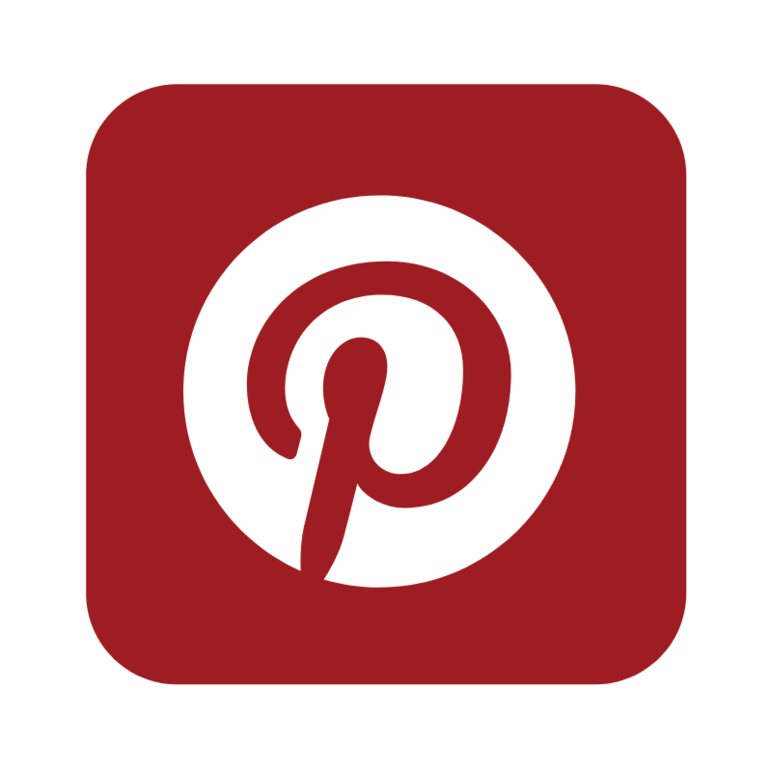 You can read all the latest news on our blog here, or peruse our library of craft tutorials. If you're looking for our latest free printables, or tutorials on how to use them, you can always click our "Digital" tab in the menu bar. 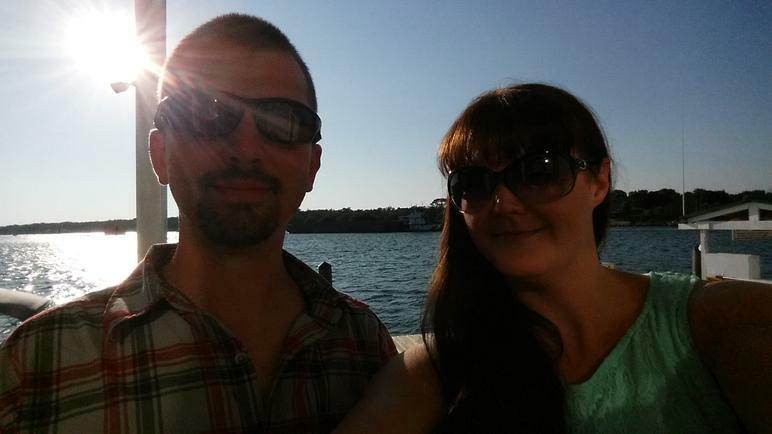 Below are some of our latest projects and posts. 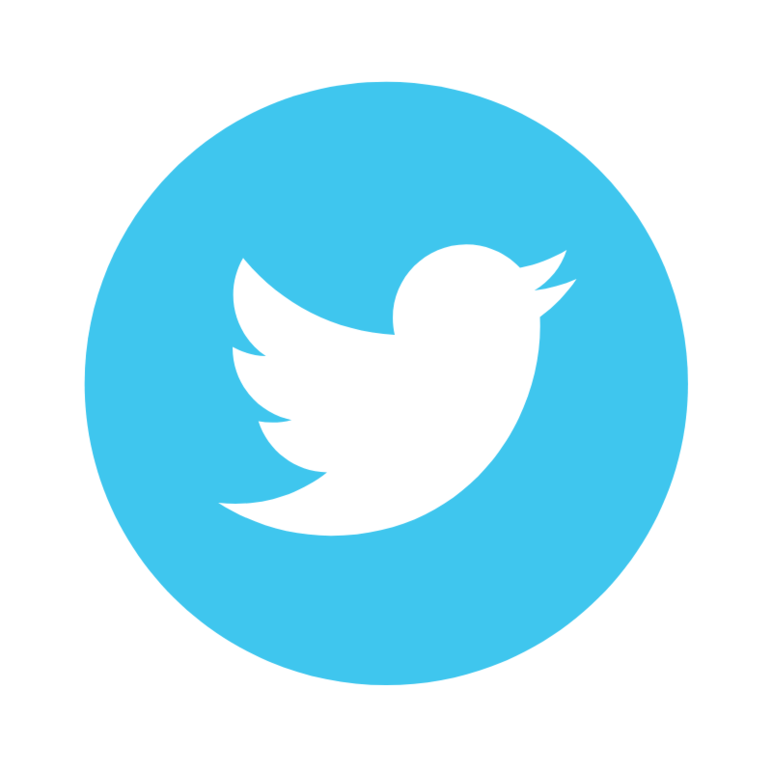 Follow us on social media to to stay connected. 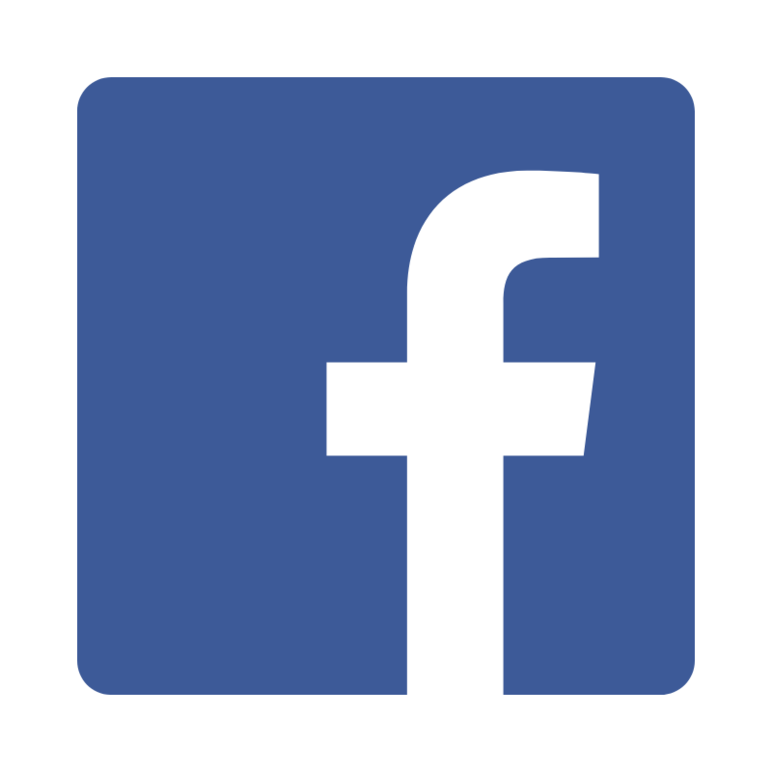 We're on Facebook, Instagram, Twitter and Pinterest or join our groups on Facebook below! 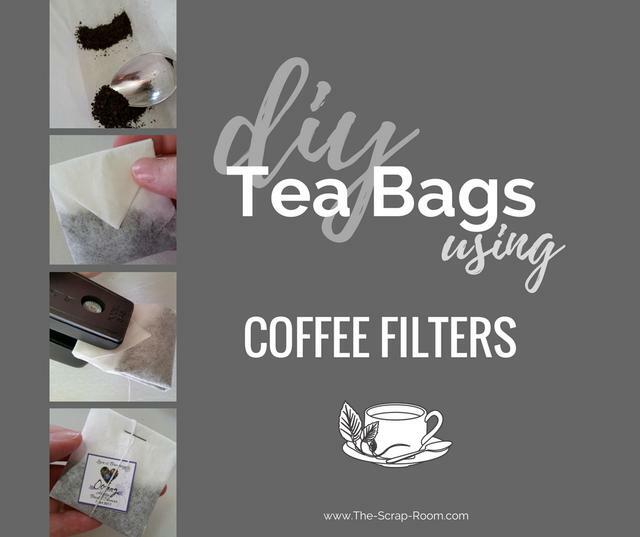 Create your own custom tea bags to share with friends and family or enjoy on your own! Here’s a thoughtful present for the tea drinker on your gift giving list! These personalized tea bags are really easy to make -- use loose-leaf tea that you grow or purchase, and customize the tags for a truly one-of-a-kind gift! 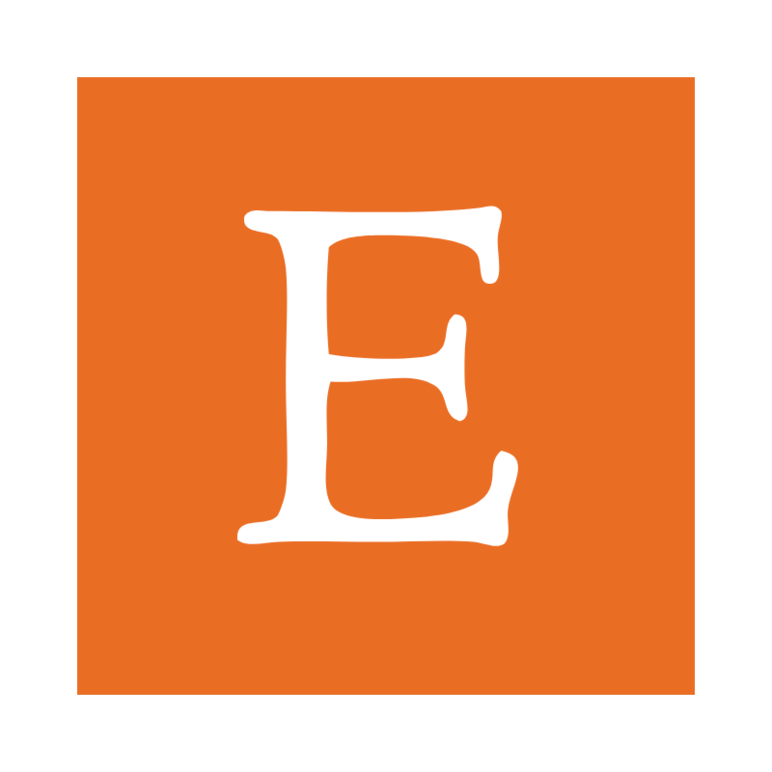 The Digital Library just got majorly overhauled and is better than ever! 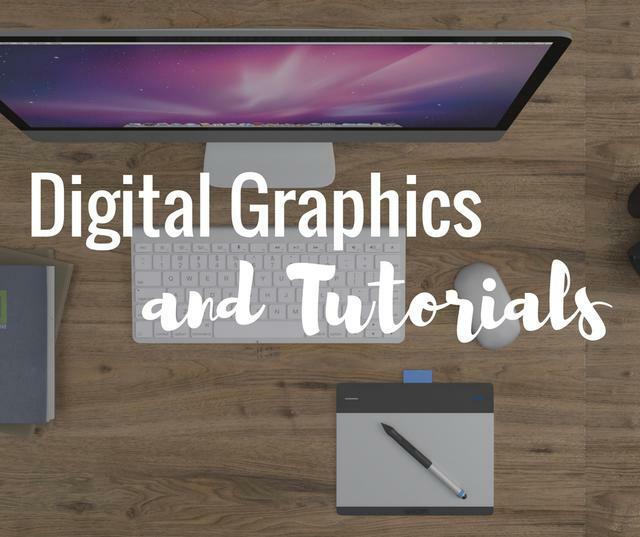 More freebies (including clipart, printables and digital cut files) added as well as tutorials that will teach you how to use digital graphics to enhance your crafts! 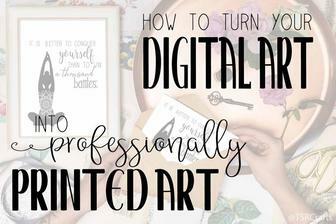 Whether you're a digital artist, or traditional crafter, definitely check it out -- there's something for everyone, no matter your skill level! 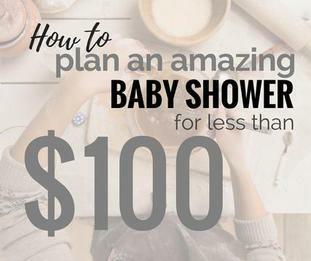 If you're planning a shower but are strapped for cash, here's a party planning guide that will help keep your big event under a hundred bucks! You Don't have to sacrifice quality just because you're broke! These professional looking results take only a few minutes to master and can save you HUNDREDS this holiday season! 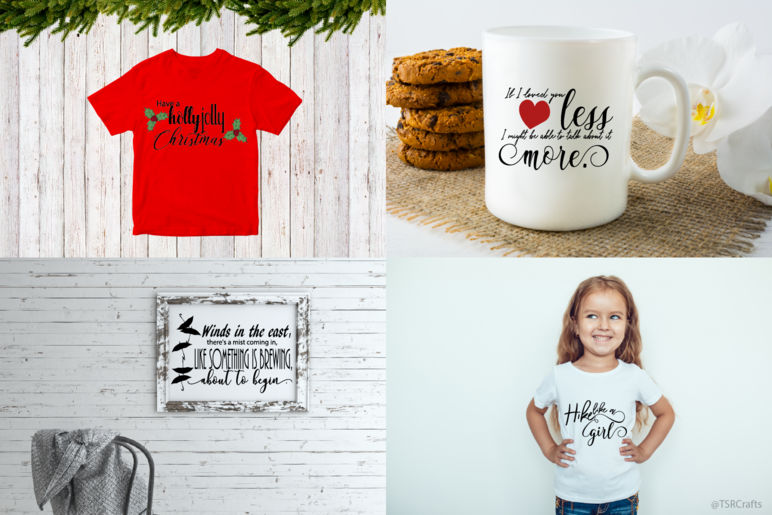 DIY personalized gifts for everyone on your list! You've made, or found, a digital design that you'd like to use to create a poster print or a set of custom greeting cards or invitations. But now what? This post is about how THIS tree-hugging crafter does it! 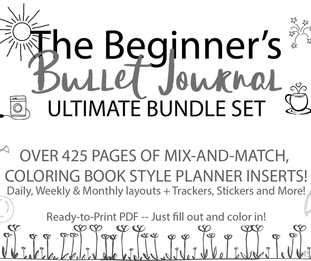 Print out and create your own planner or bullet journal right at home! Whether you're looking for "bujo" pages with doodles you can color in, or already-in-color planner page inserts for your organizer I've got you covered! You can even find some free downloads if you poke around my website! ;) Click here! Happy journaling! 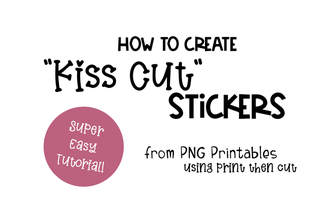 How to print and "Kiss Cut" your own stickers! Learn how to use your Cricut cutting machine to create your own print at home sticker sheets. FREE PLANNER STICKER SET INCLUDED!